In keeping with AVID’s mission to bring the best value to the customer, we are offering an amazing deal with our wheel “6 pack”*. 6 Pairs of wheels for $36, 12 pairs for $72, etc…. Inside the AVID shopping cart, each group of 6 wheels gives you a bulk price of $6.00 per pair instead of $7.00. AV1104 Satellite front wheels are made for the TLR 22 buggy. *Additional wheels purchased which do not fit into a group of 6 will be charged at the normal price of $7.00 per pair. 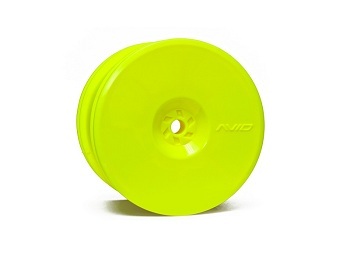 Discounted wheels and regular priced wheels are displayed in the AVID cart.